Perth is the seat of administration and economy with several major IT and telecom companies and multinationals banks having set up base here. 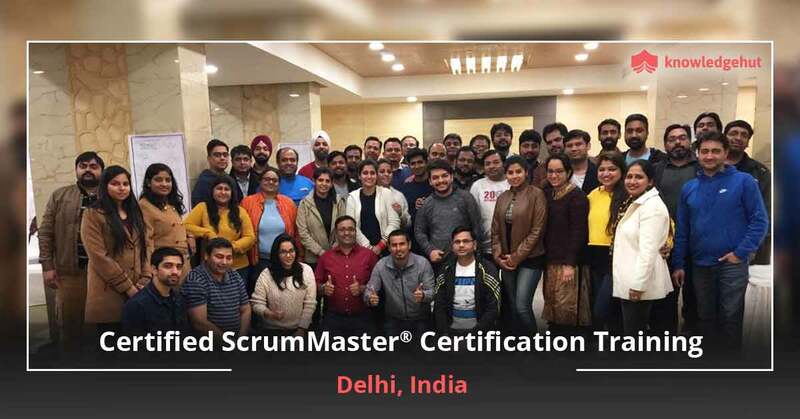 Professionals who wish to establish themselves in Perth will greatly benefit if they are armed with certifications such as CSM certification in Perth. 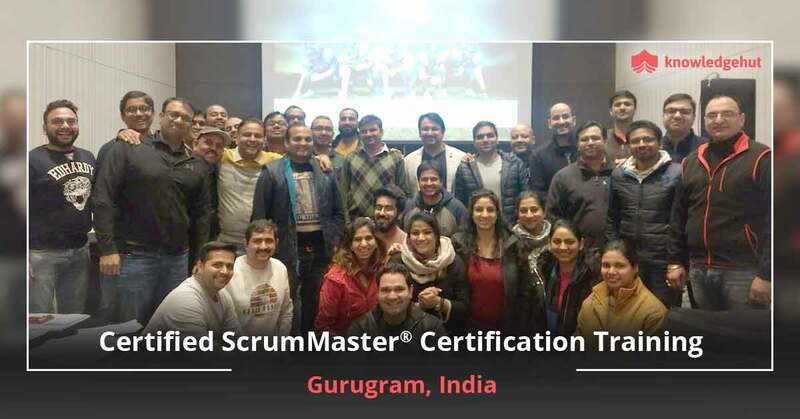 Helping you gain this certification is our well-rounded CSM certification training in Perth that will help you gain knowledge of the Scrum framework and ably help the rest of the Scrum team. 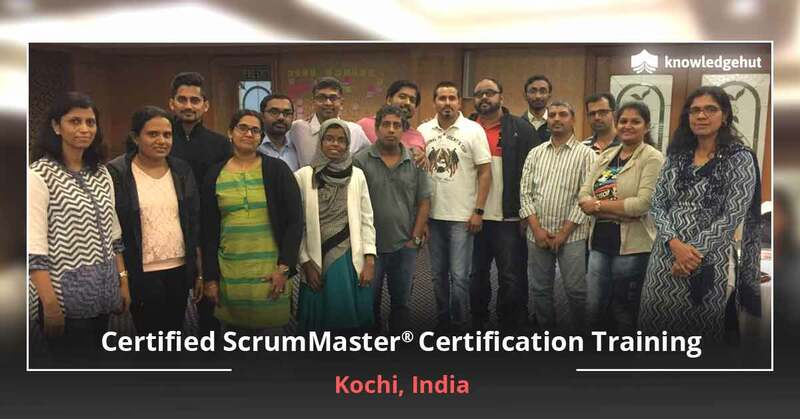 This Certified Scrum Master course in Perth is necessary for you to appear for the exam. 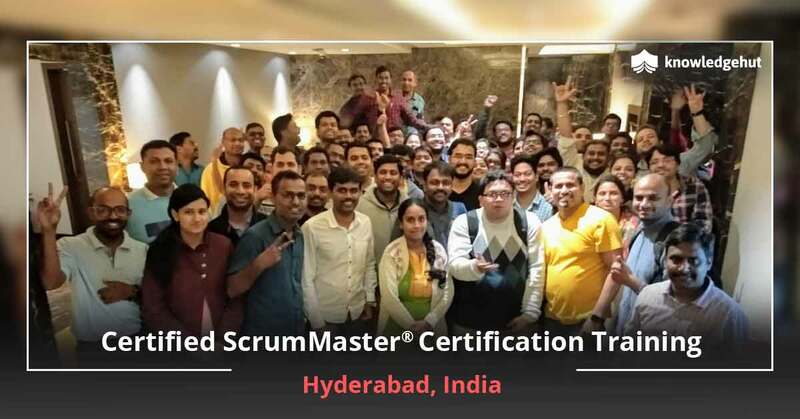 The Certified Scrum Master training in Perth will help you understand and behave according to what the industry expects of you. Our CSM training in Perth is among the most popular because it brings the most affordable CSM certification costs in Perth and gives you loads of advantages. 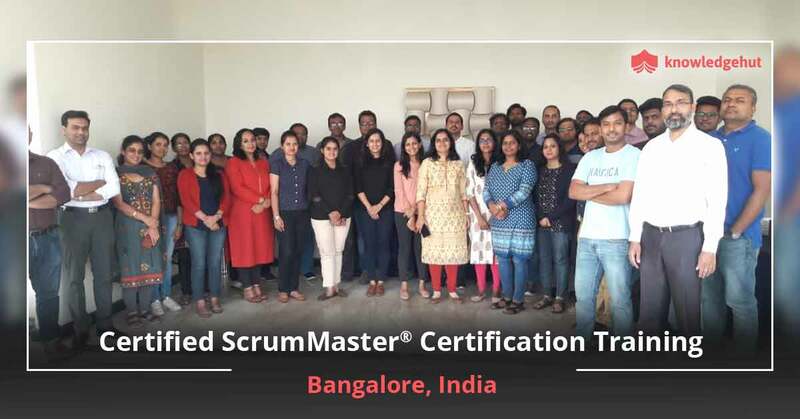 The CSM course in Perth will help you understand the tips and tricks from our experienced CSTs’ years of using Scrum in a wide variety of environments and on how to pass the exam at the first attempt. 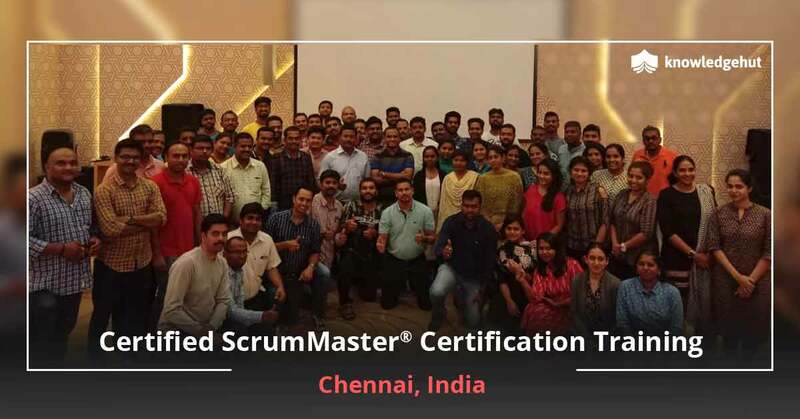 Scrum is all about integration between teams and managing priorities to give the best solution to the customer and our course will teach you that. 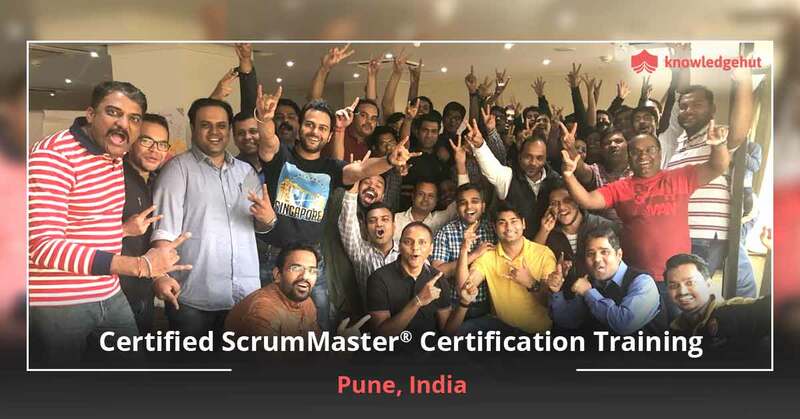 Also note that your Certified Scrum Master certification cost in Perth is included in the course fee. 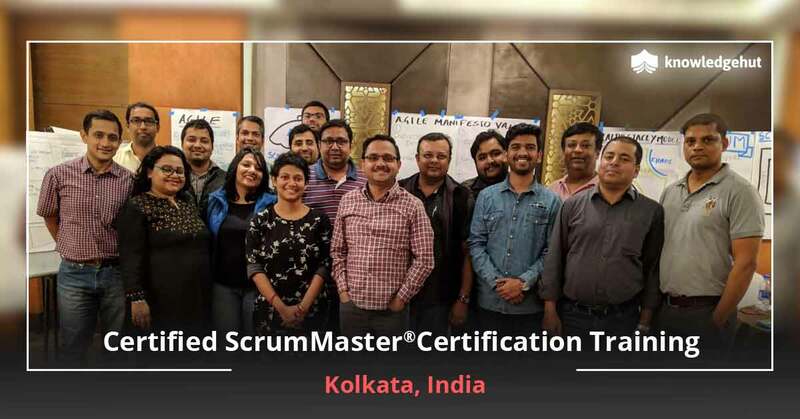 You will receive 14 PDUs – 16 PDUs and correspondingly 14 SEUs – 16 SEUs (Varies according to the CST) and Scrum Alliance approved course material. Enroll today to make your resume stand out among several others.